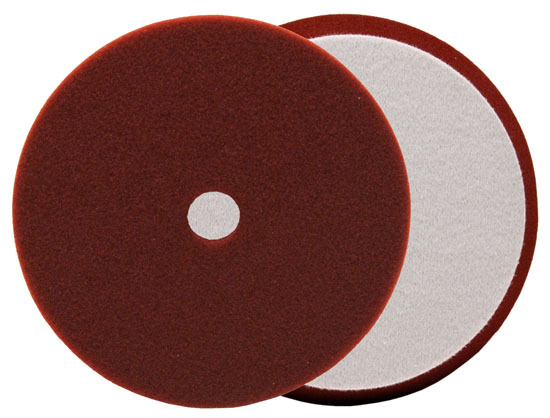 Buff & Shine Uro-Tec Foam Pads are available in four sizes – 2, 3, 6, and 7 inches. Use the 6 inch Uro-Tec Foam Pads on the Rupes LHR 15 and Griot’s Garage BOSS G15. 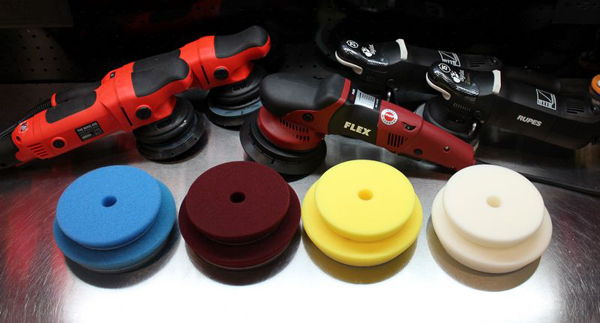 Use the 7 inch Uro-Tec Foam Pads on the Rupes LHR 21, Griot’s Garage BOSS G21, and the FLEX XFE-7. 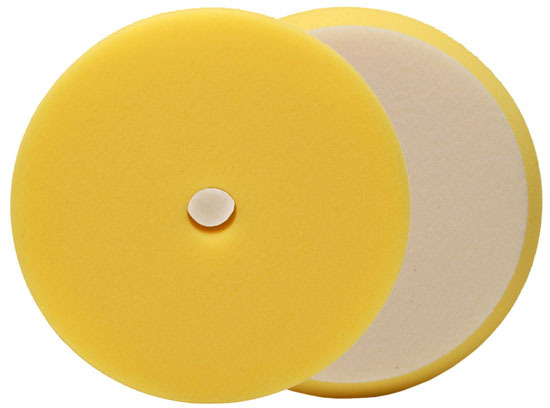 The 2 and 3 inch Buff & Shine Uro-Tec Pads can be used with the RUPES iBrid Polishers and the Griot's Garage BOSS Air Mini, as well as other smaller polishers and their corresponding 2 and 3 inch backign plates. No matter the tool, you will be blown away by the uncompromised performance of the Uro-Tec Foam Pads. 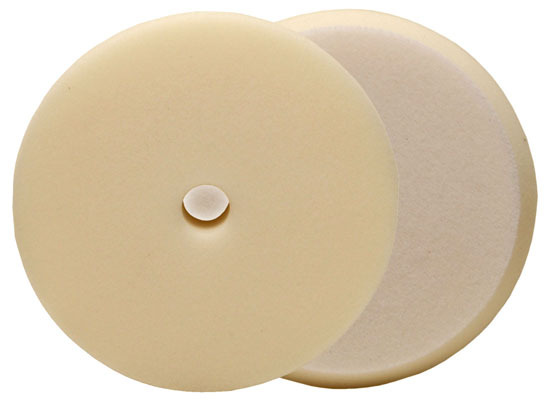 Please note, the 7 inch Buff and Shine Uro-Tec Pads have a 7 inch foam face and a 6 inch backing. A 6 inch backing plate is needed to use the 7 inch Buff and Shine Uro-Tec Pads. 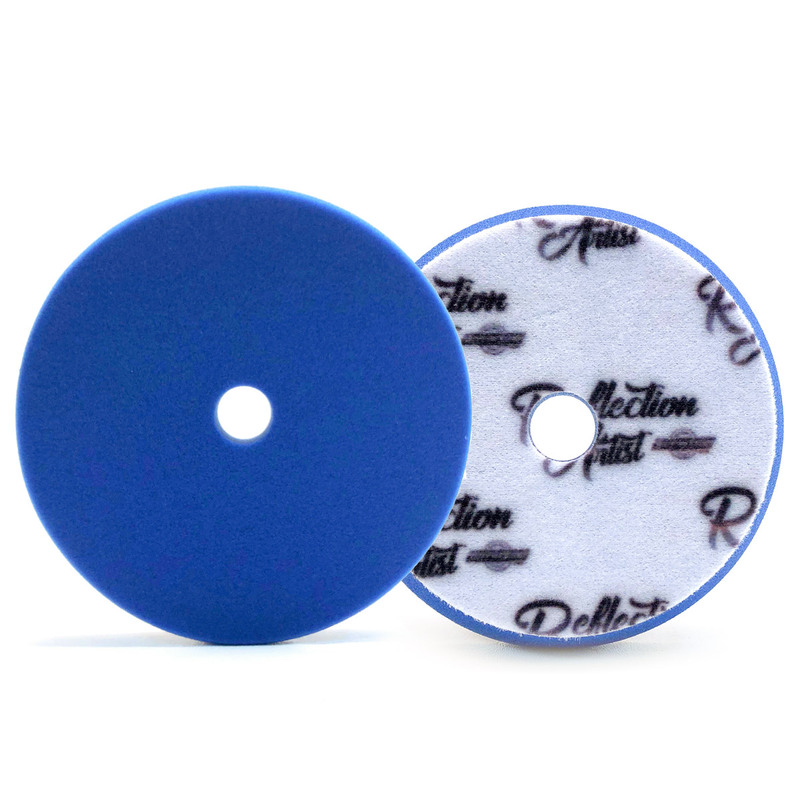 The closed cell foam construction of the Dark Blue Pad is ideal for use with a medium cut polish or a one-step/cleaner wax. 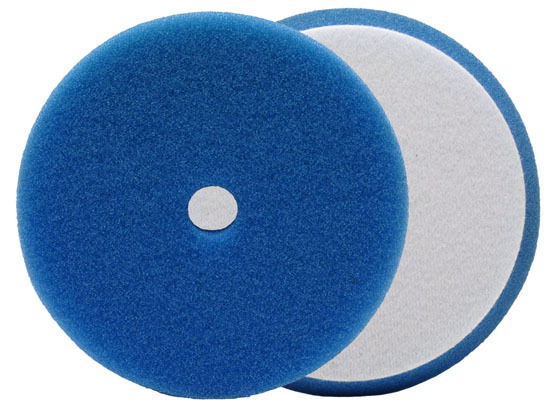 Whether you are using it in conjunction with the other pads in Buff and Shine’s “Reflection Artist” Line or are just looking for a versatile polishing pad, the Dark Blue pad will provide incredible results. Following this pad up with the Yellow Light Polishing Pad will give you the ability to finish even the softest paint out to a show-car shine!